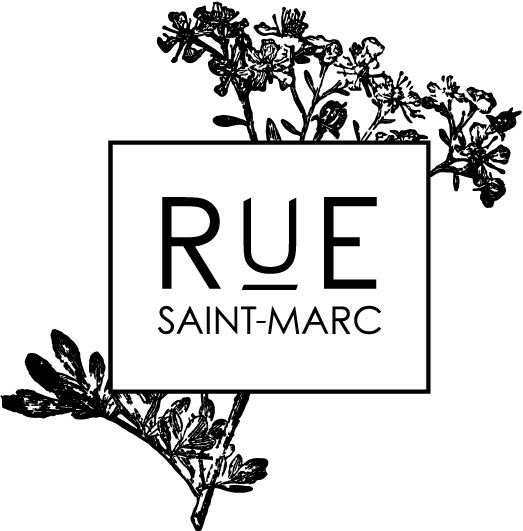 Join us on Tuesday, January 29th for a Champagne Wine Dinner at Rue Saint-Marc. 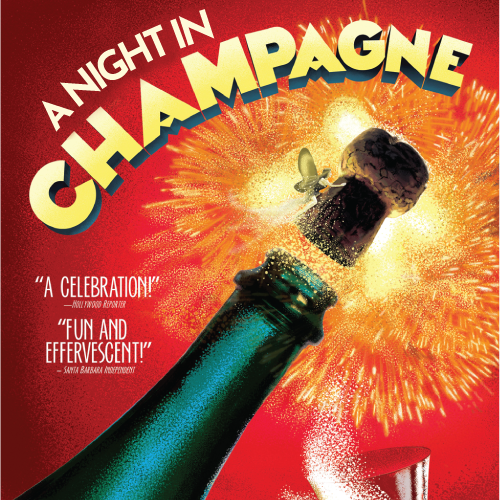 Enjoy five true Champagnes expertly paired with food. $135 per person (Includes tax and gratuity) This event is limited! If there are additional guests in your party that are purchasing tickets separately please note them in the check out process and we will do our best to accommodate seating requests. We're all family here! Some parties may be seated at shared tables. All sales are final. Tickets are non-refundable. If you are unable to attend you may transfer your ticket to another guest in your place.